The prospect of West Indies sending a second-string team to the World T20 has increased after the sides failed to reach agreement in their contract impasse. WICB CEO Michael Muirhead responded to the players' request for a doubling of their remuneration package in the tournament by reiterating the view that the compensation package was agreed with the players' union, WIPA, last year and would not be changed on the eve of the event. Muirhead also stated that any player who had not confirmed their acceptance of the current contracts by February 14 would be presumed to have refused selection. With only days to go before that deadline, it is becoming hard to see how agreement can be reached. The breakdown in the relationship between international players and their union would appear to have robbed the parties even of the mechanism for meaningful dialogue and there seems little time for Caricom leaders to intervene. The possibility that West Indies will send a second string squad unable to reflect their No. 2 position in the T20 rankings and, as a consequence, tarnish the tournament, is real and growing. 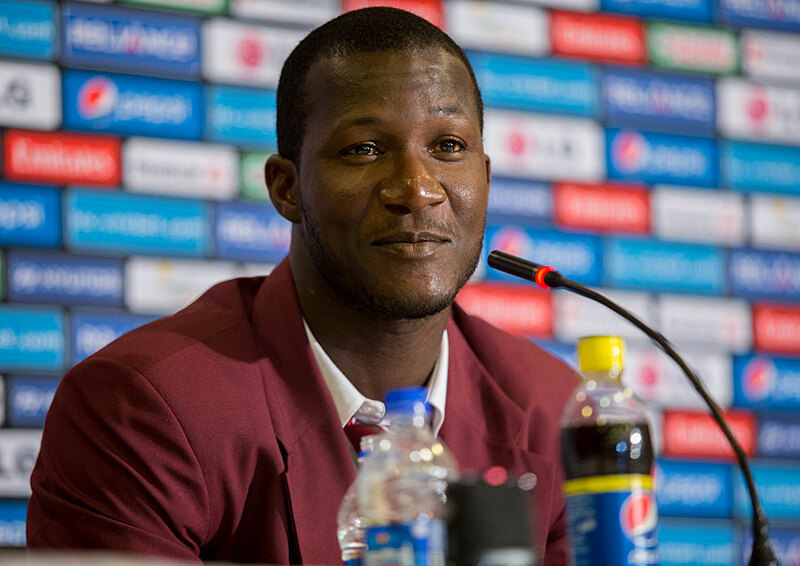 Darren Sammy, the captain of the West Indies World T20 team, had earlier written a second letter to the WICB repeating the view that his squad "don't accept that WIPA can represent us" and insisting on an increase in the financial terms on offer for their availability in the tournament. His first letter complained of a cut of up to 80% in the remuneration on offer to West Indies players at this event compared to previous global tournaments. "WIPA became conflicted during its negotiations with you and compromised itself," Sammy said. "It could not and did not actively represent the best interests of all West Indies cricketers. "The difference between the remuneration on offer from previous World Cups to this one is shocking and we cannot accept the terms on offer. "To now be offered just US$6,900 per match across the board irrespective of experience is totally unacceptable. Players are being asked to start providing services from nearly four weeks ahead of the World Cup and be guaranteed just US$27,600 if they play all the guaranteed matches [which] is a staggering reduction. We are looking, even on 2012 figures, [at] reductions of between 50-80%. "We suggest that 100% of prize money needs to be paid to the players as per previous tournaments. 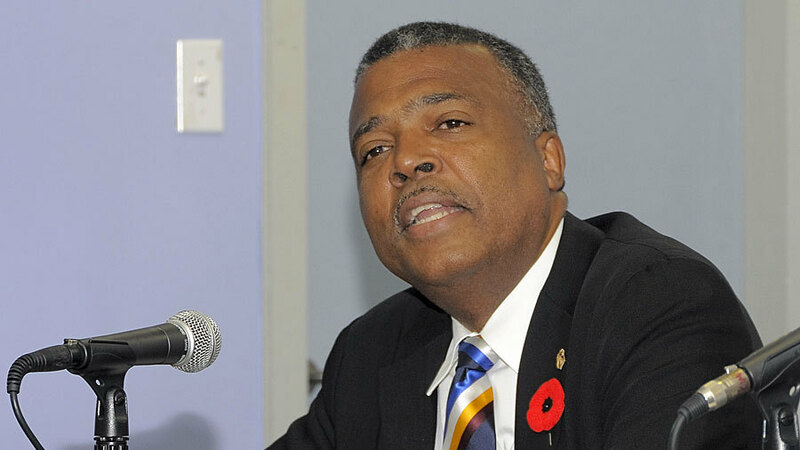 Twenty percent should not be retained by the WICB. "We also suggest that the match fees be doubled from US$6,900. In summary, we cannot accept the terms on offer. The players are not happy and understandably so with such big differences." But Muirhead insisted that the players take up their issues with their player association directly with WIPA and gave no indication he was about to reopen negotiations over remuneration. "The terms on offer were negotiated and agreed between WICB and WIPA with the assistance of representatives from the ICC and FICA during a mediation process last year," Muirhead stated. "And all parties agreed that they were fair and equitable and acceptable to be offered to the members [of the] WI team selected for the relevant ICC Event. "As mentioned in my previous email to you, this information was shared with all players following that process in May last year. Players were given an opportunity to discuss the new structure and no concerns were raised at that time. "It is disappointing that you would choose to question the terms now, on the eve of the WT20 in India."